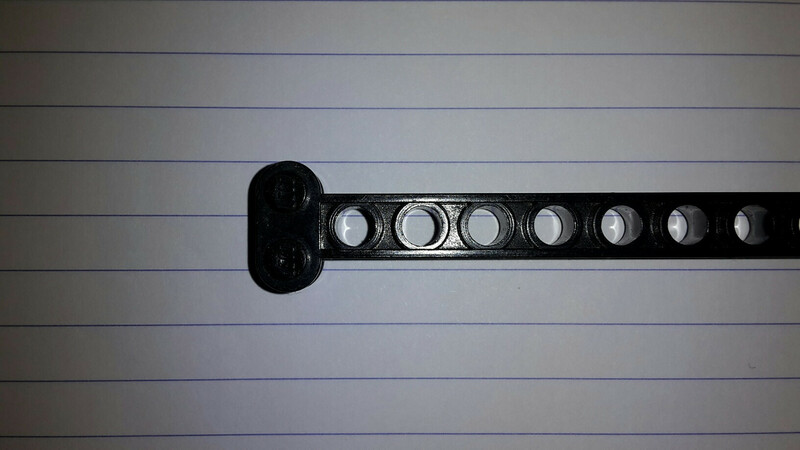 I have a large collection of parts and I came across this slightly chewed, possibly Technic, part. No numbers on it, just the Lego on the studs. 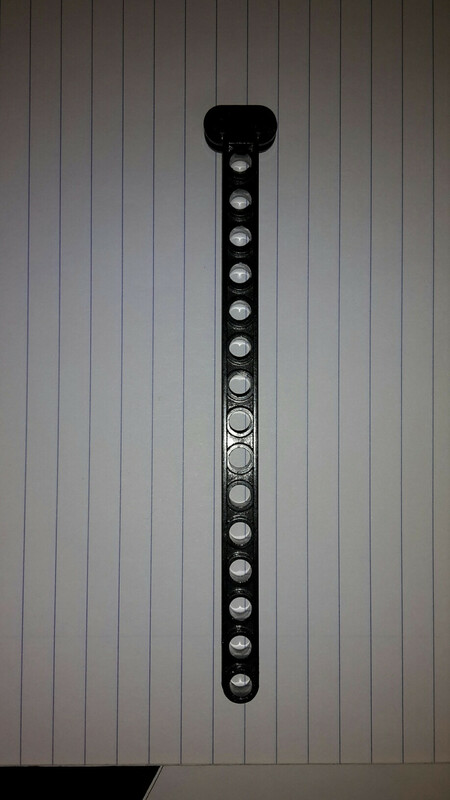 It's 15 Technic holes and then a T-piece on the end with 2 studs either side. The head seems to have a slot through it. Any ideas? That’s a crane-arm centre. 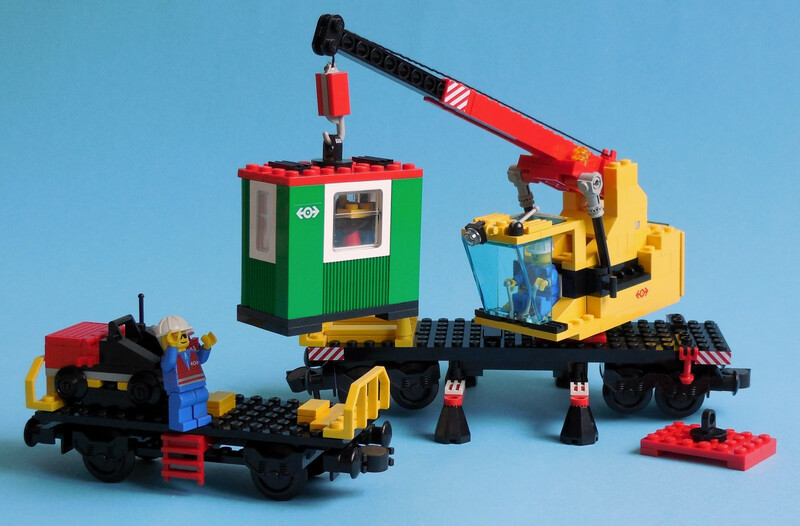 It’s usually used in non-Technic sets together with the crane-arm outside to obtain a telescopic arm, e.g., for cranes or firefighter ladder trucks. The slit at the end is to insert a piece of string for using it as a cable crane. 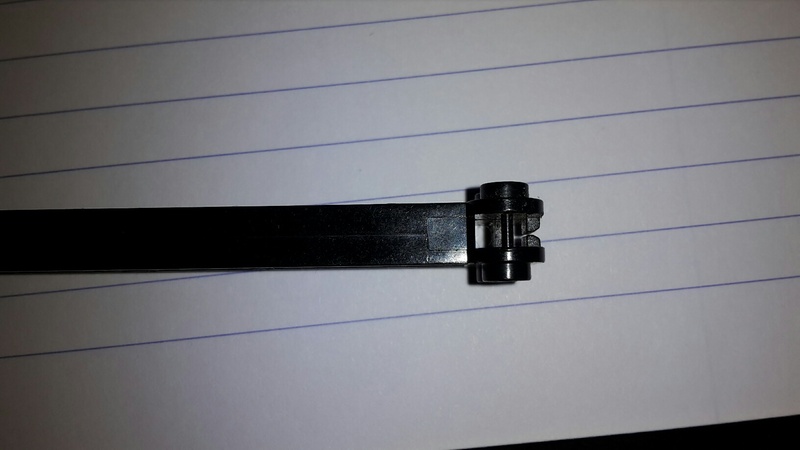 Is this antenna a LEGO piece? Are those bowls genuine LEGO pieces?